Rupert Murdoch’s flagship tabloid has warned against letting a mean millionaire control press regulation, after ex-motorsport boss Max Mosley donated £4 million ($4.9 million) to Impress – a regulatory body set up in the wake of the Leveson Inquiry. 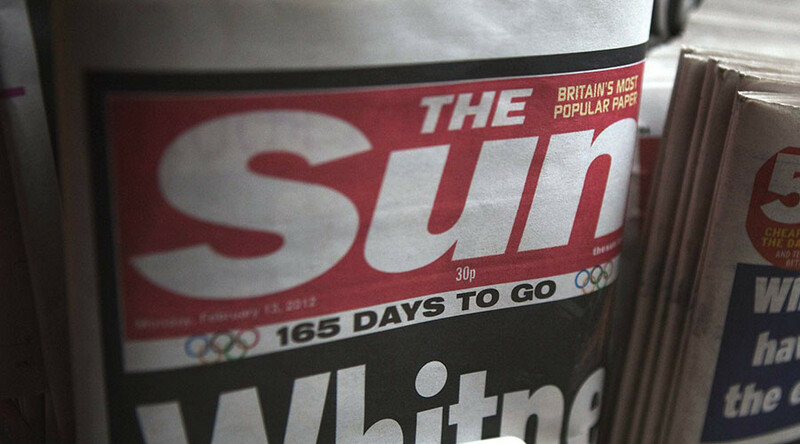 Murdoch newspapers like the Sun and the now-defunct News of the World were savaged in the inquiry into press culture and behavior. Mosley was among a number of public figures who campaigned against the Murdoch press during the inquiry. The News of the World, another of Murdoch's now-defunct tabloids, had previously published a defamatory story about Mosley which was proven false in a high profile case. “NO democracy should tolerate the idea of centuries of press freedom being left in the hands of a vindictive tycoon,” the editorial said. Citing a poll run by the paper itself, the Sun then warned that the state had effectively endorsed Impress “despite being bankrolled by odious millionaire Max Mosley and supported by just four percent of Brits. Australian-born Rupert Murdoch privately owns dozens of publications across the English-speaking world. His friendship with former UK Prime Minister Tony Blair was seen to have had a very real impact on the political process in the UK, with the Sun backing Labour in every election Blair took part in. In September, new UK PM Theresa May squeezed in a private audience with the media mogul in New York during a UN trip that lasted only 36 hours. 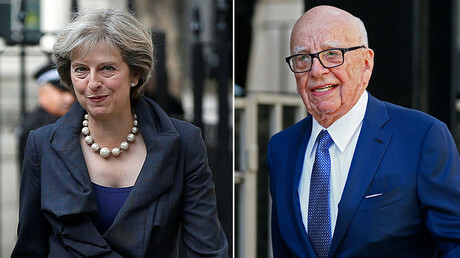 The Sun had previously said that the only two choices for the role after David Cameron stepped down were May or Michael Gove.